April | 2014 | Superhero etc. Hello interweb, Nate here. 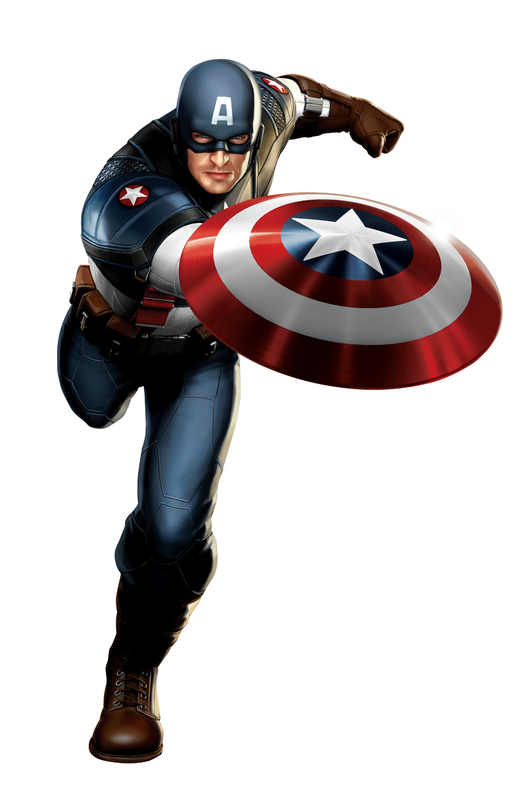 In honor of the new Captain America: The Winter Soldier (no, I have not seen the movie but planing on reviewing it when it comes to DVD and I can rent it from the RedBox), I have decided to do my very first Character Bio on him. We will be using the Character Bio Format for this character bio. Remember, if you have any requests for a character bio feel free to comment or email me at sablikid626@gmail.com. Hello interweb, Nate here. Welcome to my new blog where I talk about, you guessed it, superheroes. I am planning on doing quite a few things with this blog in the future so I decided to tell my early viewers my plans. I still have some things I want to get done, such as a picture for my blog instead of a full red thing at the top, but that will all come with time. I am probably not going to post consistently on one specific day, but I will attempt to post at least once every week. It will probably be anywhere between Friday-Monday but I will have one post published weekly. On this blog I’m mostly going to be doing countdown posts and reviews on certain things superhero-related such as cartoons, movies, etc. but I also plan on making other posts like Character bios (these will include information such as the character’s history and powers as well as my opinion on them). I also plan on speaking about different things about superheroes that I want to express my opinion, one that is coming soon is a DC vs Marvel post I have planned. If you have any requests for a post, do not hesitate to ask. When I say “superhero”, I don’t specifically mean comic book heroes. While those are probably what I’ll talk about the most, I also mean superheroes from other sources of media such as Danny Phantom and Ben 10. I’m also gonna have a “comment” thing on each of my posts. This could be anything from your guys opinions to a trivia question. This is mostly gonna just be a way for my to interact with you guys.